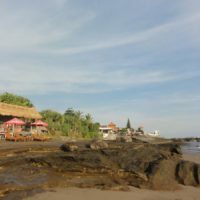 Echo beach is a part of Canggu, Bali. 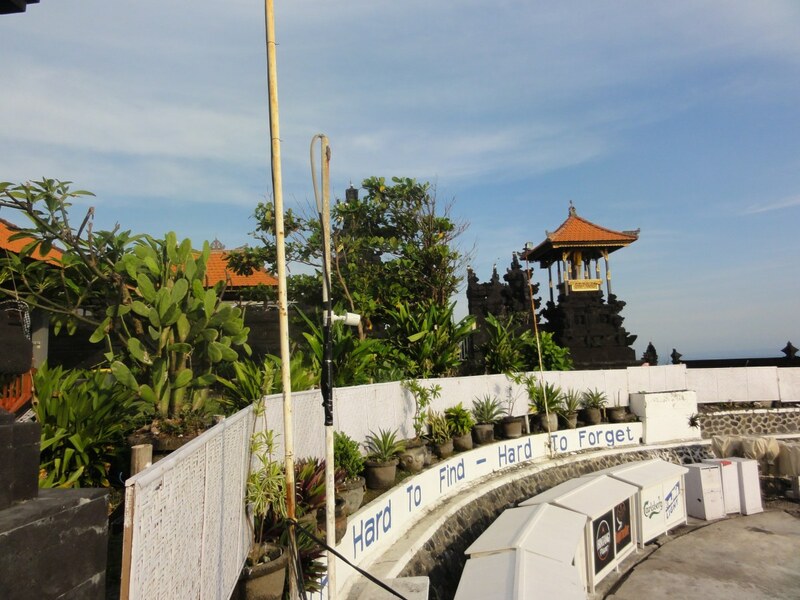 The tourist-friendly destination is just 50 minutes away from the main airport in Denpasar. 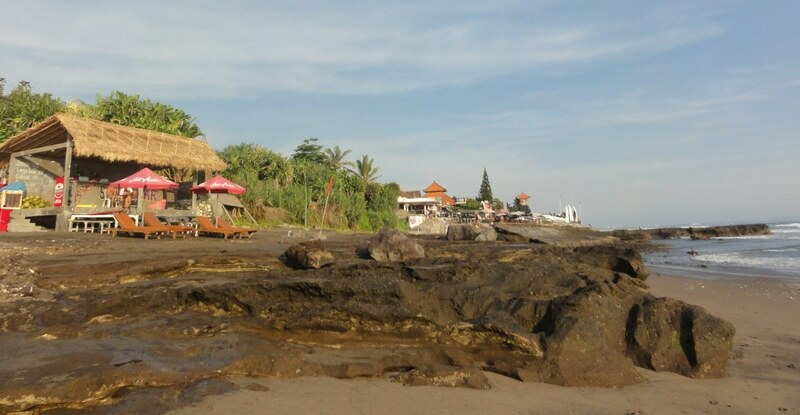 The Balinese name of Echo Beach is ‘Pantai Batu Mejan’. 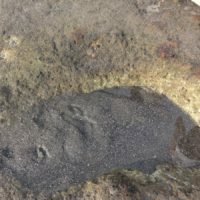 The black sand beach is famous for more than just its lovely long beach and turquoise waters. 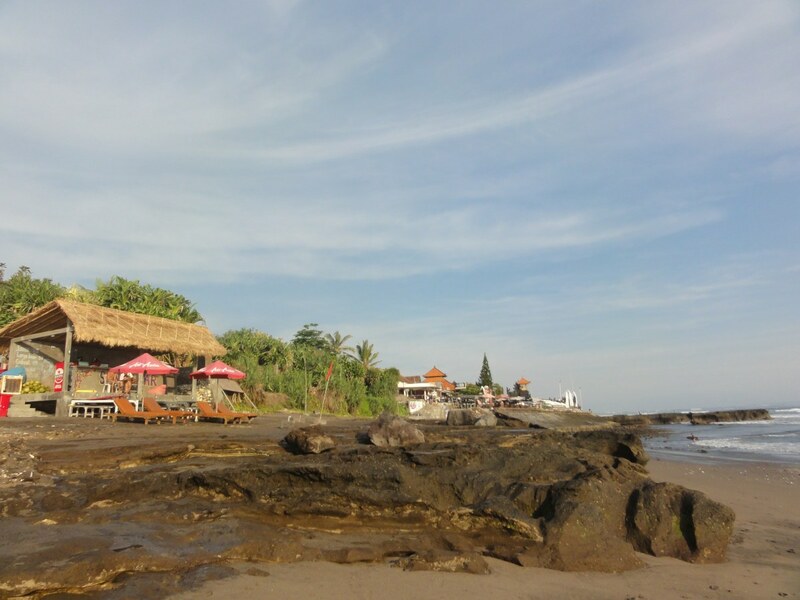 Here, we are going to take a look at the different things you can indulge yourself with while vacationing at Canggu. It is so different some of the crowded beaches. 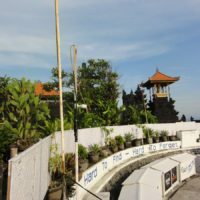 You can truly feel the atmosphere of Bali, just sit and listen to the sounds of waves. 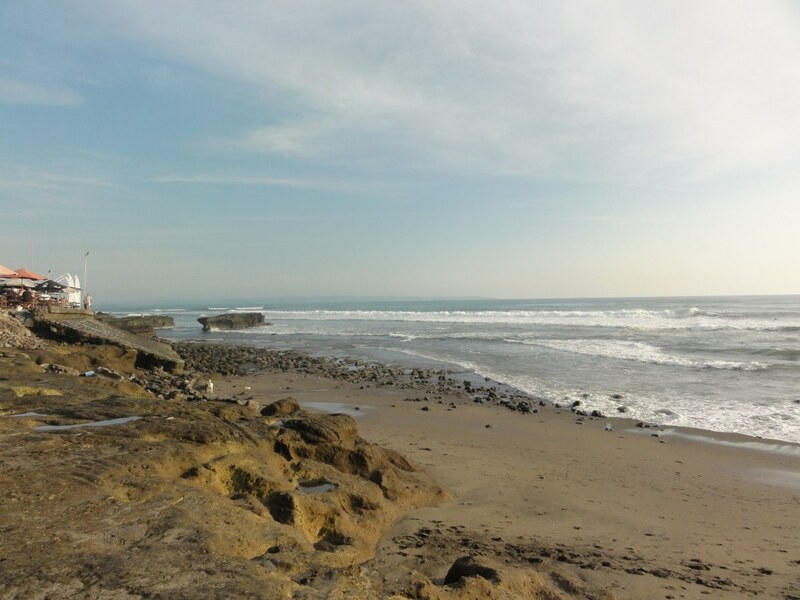 Echo Beach is really famous amongst surfers but it is a beautiful spot to enjoy your day out with family as well. The beach is within a walking distance from our villas, however, you might like to take a taxi for these 2 km if it is too hot and humid. Just let know Suma and the taxi will take you there for 5% . The beach is not crowded at all. Take a swim, sunbath or have a nice walk around at sunset. Echo Beach is a place to remember. There is a Sand Bar on the beach selling soft drinks, beer and a must try drink – coconut water. You can relax on deckchairs with rented umbrellas; however, you can get a very good price for it. Remember, never accept the first price and you will be delighted by your ability to reduce price. For whole day, the deckchair could cost you about $5. 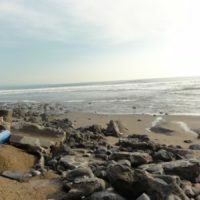 Upon arriving at Echo Beach, you will also notice the rows of shacks with surfboard for rent, including ding repairs and motorcycle parking spots. The dark sand is spectacular and makes this beach so different to those we common know from traditional destinations, where the sand is yellow or white. 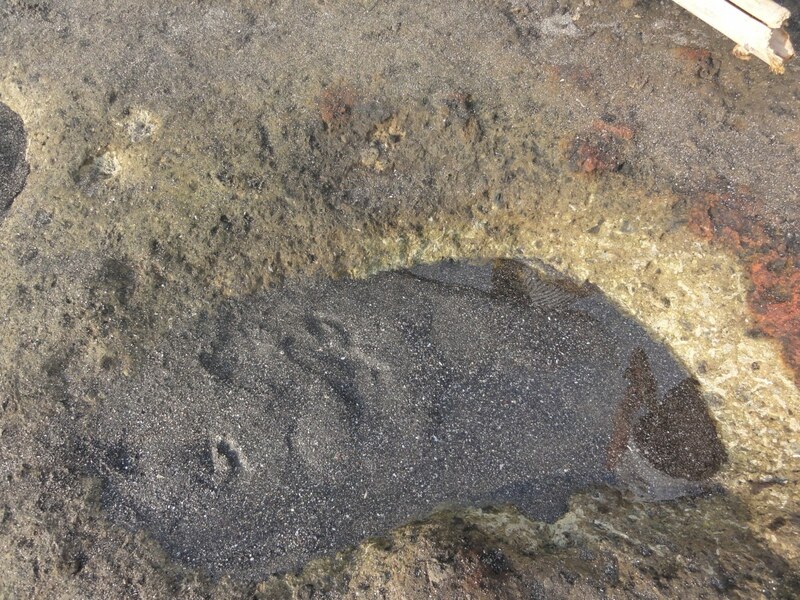 The dark color is cause by the volcanic deposits in the coastal soil. There is a fish market at the beach where you can buy something fresh to grill in the evening. Echo Beach is also known for its many beachfront restaurants where you get to enjoy a unique variety of local and foreign delicacies. 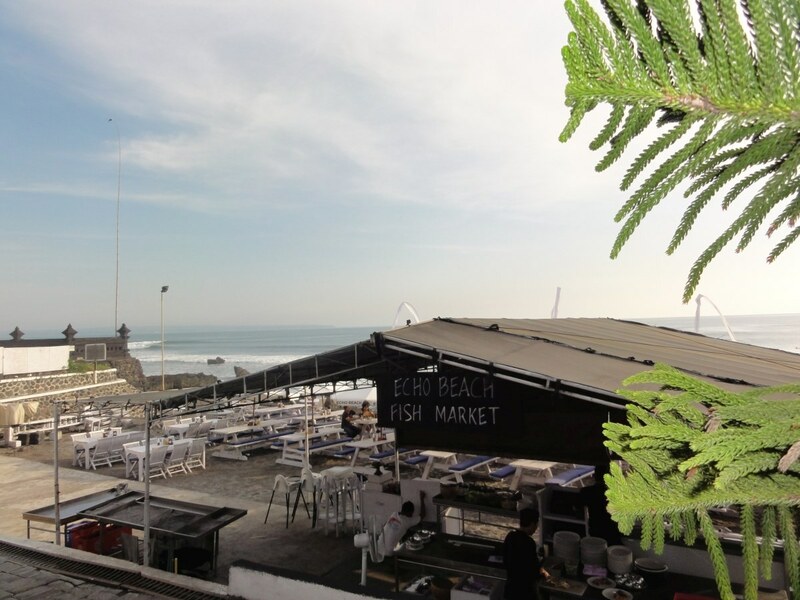 The most sought-after place to eat at Echo Beach is the Echo Beach Club, also known as ‘The Beach House’. Other restaurants and cafes to dine in while at Echo Beach include: Circo, Bu-Ba-Q’s, Captain Catch, Grocer and Grind, Mandira, Sate Café, Board riders Echo Beach and many more. The best part of enjoying a wonderful meal at Echo Beach is that the food is delicious and affordable. That’s good news for those who plan on staying for an extended period of time. Echo Beach is known for having legendary restaurants. Prepare to enjoy an array of fresh seafood, including local delicacies such as prawns and lobsters, not to mention, imported steaks, and other mouthwatering foods on the island. 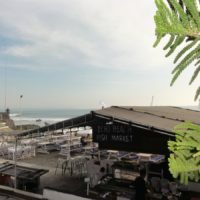 Echo Beach is Bali’s most recently christened surf spot. This means apart from the serene landscape and lush vegetation, tourists also get to ride the best waves in the region. 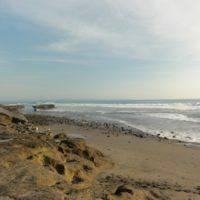 Echo Beach has grown in popularity due to its advanced reef breaks, and a 180-degree seascape which is a breathtaking experience, and certainly warrants a visit to Echo Beach. The best thing about Echo Beach is that the consistent break caters to all types of surfers from the beginners to the pros. 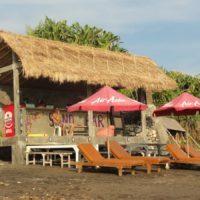 You can also get surf lessons by experienced surf instructors who teach beginner and advanced surfing at the Echo Beach and the Old Man’s Beach. 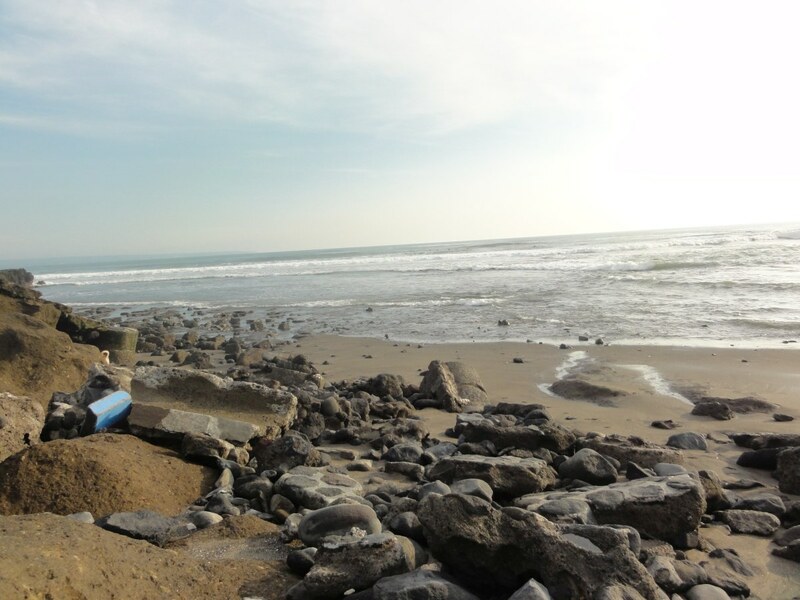 The surf at Echo Beach is excellent and convenient to access. Just in front of the restaurants is the first Echo Beach break, which is one of the nicest tubes on Bali’s west coast, and is a favorite with tourists. The left-handed over shallow reef runs in front of the echo beach main promenade and can also produce some nice shorter, right-handed waves also. The best part of visiting Echo Beach for surfers is that all of the spots are super consistent, with big swells that are amazing to ride on. You can enjoy a drink while you watch the surf break at Echo Beach from one of the many bars that are clustered around the area. 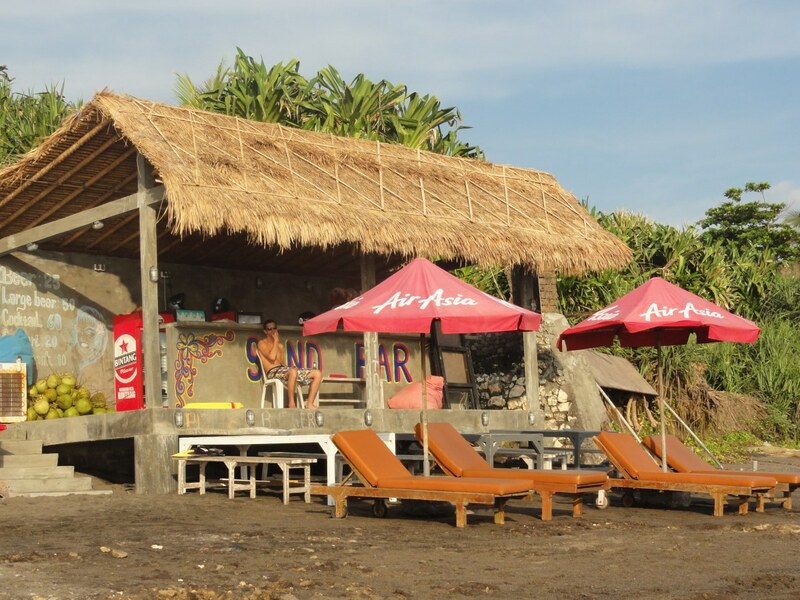 The bars that are no more than bamboo shacks offer beanbags for seating on the sand and ice-cold beer. The sunset at the beach is unforgettable. Return to the villas the other way through Pererenan Beach or call a taxi for a short 5 min ride back. Echo Beach is a great place to watch the sunset with an ice cold beer. You can stroll down to the beach. It takes you approx. 40 minutes and you can see something from the life of locals on your way. Head left from villas, after approx. 300 m turn right on the first road. After 400 m turn right again to Lj Padang Linjong. Continue straight and you will come directly to Echo beach, which is at the end of the road. Couple of dozen metres before the beach, there is a nice ice cream shop Gaya Gelato on your right hand side, try it! Call a taxi which takes you there in less than 5 mins for a cost of 5 USD, which is the minimum payment. Tell Suma to call it for you, alternatively, save the number to your phone to call it later yourself. You can return using the same way, or alternatively, you can stroll to Pererenan Beach (just go to the right, along the ocean). From Pererenan Beach, there is a nice walk back through another street to see more of local life, people and temples. Call a taxi which takes you back to Yoma Villas Bali in less than 5 mins for a cost of 5 USD, which is the minimum payment. Just a few minutes away from the beautiful Echo Beach you will find our private luxury villas, surrounded by palm trees and Hibiscus flowers. The highlight of spending your Echo Beach / Balinese vacation in one of our Yoma Villas Bali is that you are going to get access to all the basic amenities, while experiencing spacious living accommodations. The best part of choosing us as Echo Beach accommodation is that you can jump from the bed to the pool whenever you want. 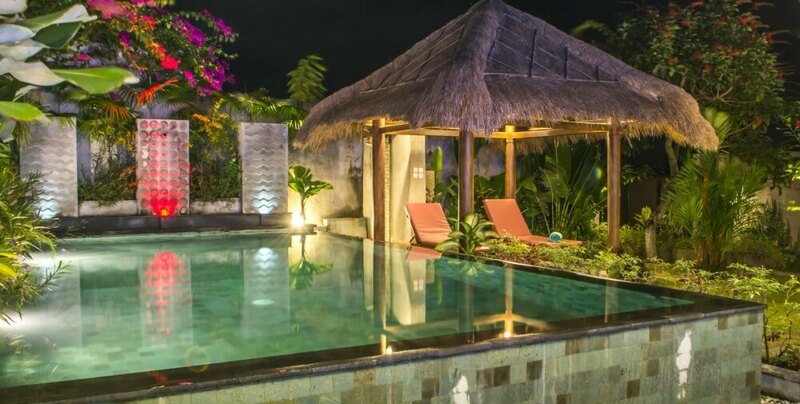 If you are stressed out at work and are looking for a place to unwind, relax and lose track of time then Yoma Villas Bali is just the place for you. The destination offers the very best in quality and affordability, ensuring that you are able to have a magical experience during your dream vacation at Echo Beach, Bali. Please feel free to contact us to find out more about all the amazing attractions at Echo Beach.